Discovering our innate wisdom means learning to trust and rely not only on our intellect but also on our intuition. It also means recognizing and letting go of negative thought patterns and emotional hang-ups that keep us confused and unhappy. Through the path of meditation, action, and insight taught by the Buddha, we can stop identifying with our false self and reawaken to the wisdom we were born with. 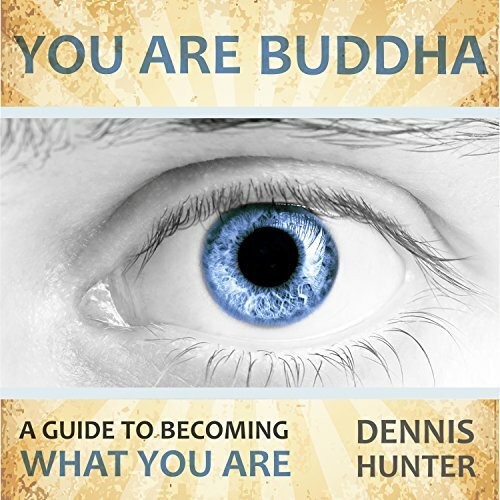 Filled with personal stories, guided meditations, and more, You Are Buddha offers a practical guide to learning meditation, working with emotions, becoming more deeply embodied, understanding the nature of mind, developing ethical conduct, and becoming an authentically mature, awakened human being.